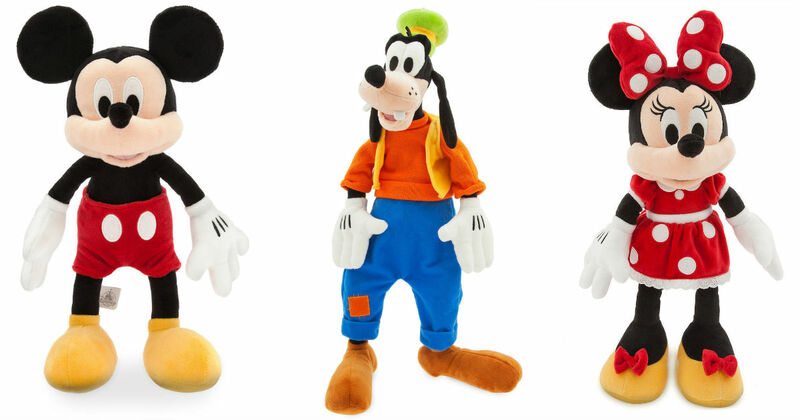 ShopDisney is offering free personalization with code FREEPZ through February 9th, a value of $5.95 per item! Don't forget to sign up for emails to get a unique code for free shipping. Scroll to the bottom of the shopDisney page to sign up!